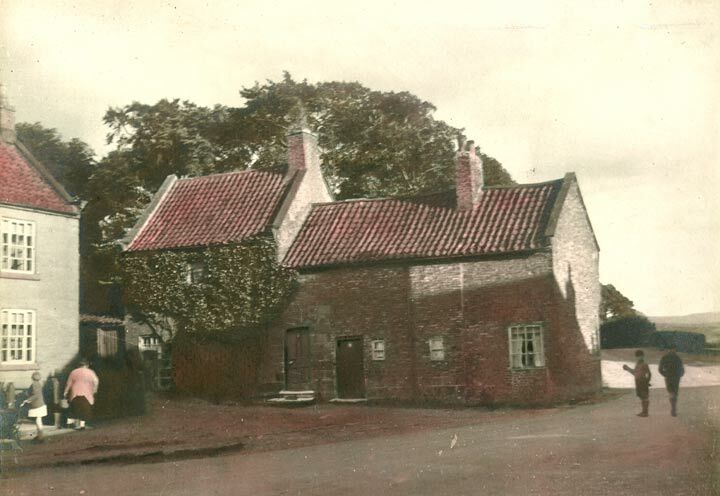 Description: “Captain Cook’s Cottage, Great Ayton”, built by Cook’s father, James, in 1755. The single storey extension to the right of the main two-storey house was demolished before the sale in 1933. The cottage was presented to the Victoria State Government in 1934 and now stands in Fitzroy Gardens, Melbourne.